Give list of background articles on the shifting balance between cloud and edge computing and best practices in processing and filtering the streaming data from an IoT deployment. Identify Gateway and Edge Intelligence software solutions for your deployment. 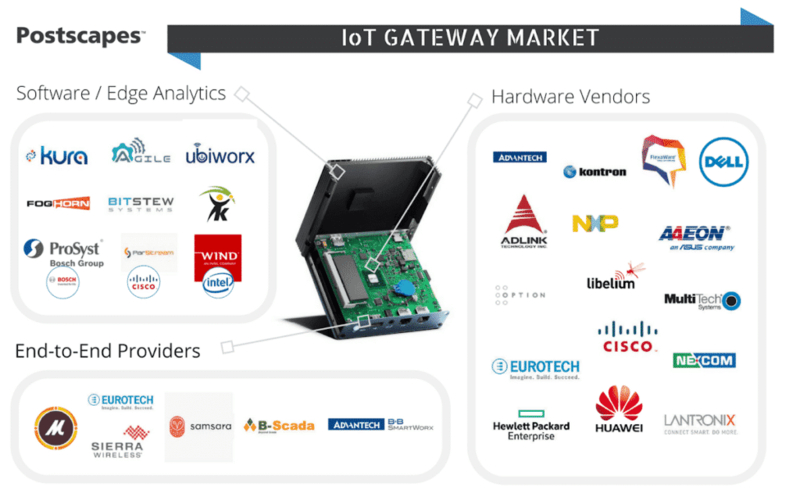 Who are some of the key companies in the Internet of Things Gateway Market? 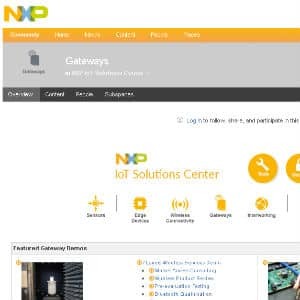 Who are the key Internet of Things gateway providers? 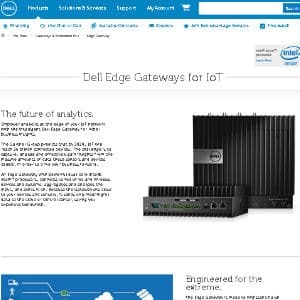 "Empower analytics at the edge of your IoT network with the intelligent Dell Edge Gateway for richer business insights." "Edge computing that delivers secure control and accelerates time to insight from the Industrial Internet of Things"
"Open-Slot, Programmable, and Fog Computing"
"IoT Hardware Solutions to Start Visualizing Your Data"
"Specialized switching routers for outdoor use, IoT, and heavy-duty industrial automation applications"
ProSyst provides a hardware- and OS-agnostic IoT middleware stack as well as the remote device management and software provisioning system running at service providers or device OEMs back end or in the cloud. AGILE builds a modular hardware and software gateway for the Internet of Things with support for protocol interoperability, device and data management, IoT apps execution, and external Cloud communication, featuring diverse pilot activities, Open Calls & Community building. FogHorn Lightning software for IIoT enables high performance edge processing, optimized analytics, and heterogeneous applications to be hosted as close as possible to the control systems and physical sensor infrastructure that pervade the industrial world. Eclipse Kura aims at offering a Java/OSGi-based container for M2M applications running in service gateways. Kura components are designed as configurable OSGi Declarative Service exposing service API and raising events. 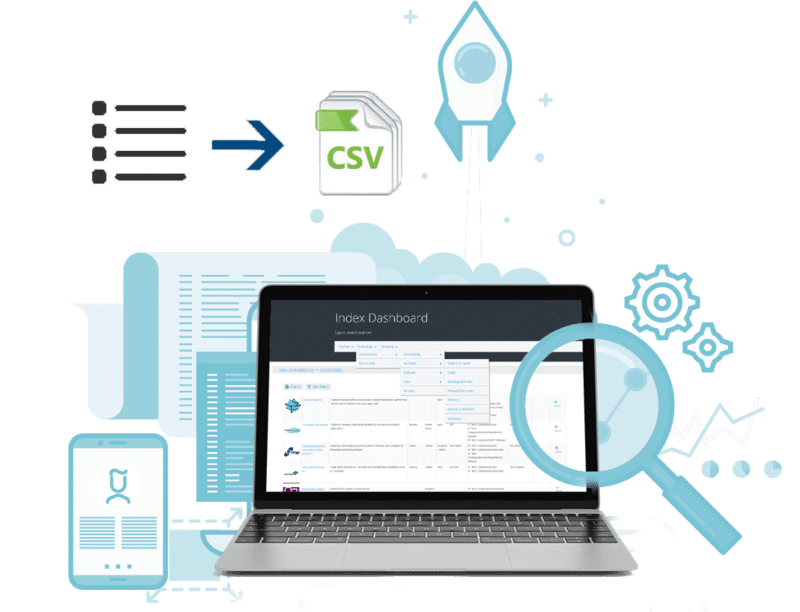 KEPServerEX is a single solution for collecting, aggregating, and providing secure access to industrial operations data. Its platform design allows users to connect, manage, monitor, and control diverse automation devices and software applications— from plant control systems to enterprise information systems. "The Microsoft Azure IoT Gateway SDK contains the infrastructure and modules to create IoT gateway solutions." "Little IoT Agent (liota) is an open source offering for IoT solution developers and resides primarily on IoT gateways. Liota has been generalized to allow, via modules, interaction with any data-center component, over any transport, and for any IoT gateway. 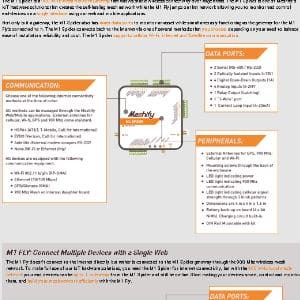 It is easy-to-use and provides enterprise-quality modules for interacting with IoT Solutions." 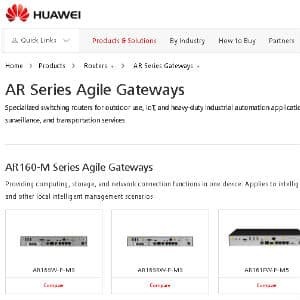 "The Intel® IoT Gateway Software Suite is a Wind River Linux* operating system that provides leading performance and security for intelligence at the edge. This software suite enables near-real-time analysis and more efficient process controls." "A programming model and micro-kernel style runtime that can be embedded in gateways and small footprint edge devices enabling local, real-time, analytics on the continuous streams of data coming from equipment, vehicles, systems, appliances, devices and sensors of all kinds (for example, Raspberry Pis or smart phones)"
"Software framework for embedded systems running Linux. 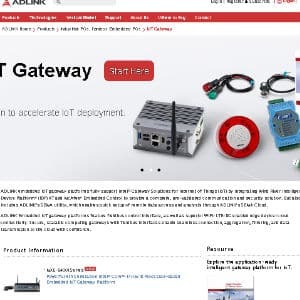 ubiworx enables embedded systems to bridge sensors, actuators and machines with data analytics systems and smart phone applications to form complete IoT Gateways in Internet of Things solutions." "The platform ingests data directly from equipment sensors without the need for extensive API libraries. A federated architecture supports analytics from control systems to the cloud, allowing the application of analytics to data while in motion." 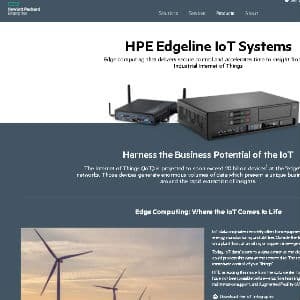 IoT gateways are devices positioned between edge systems and the cloud. They perform functions such as protocol translation, data processing/storage/filtering, and device security. Modern IoT gateways also play an increasingly import role in helping to provide edge analytics so that only the most important information and alerts are sent up to the cloud to be acted upon. 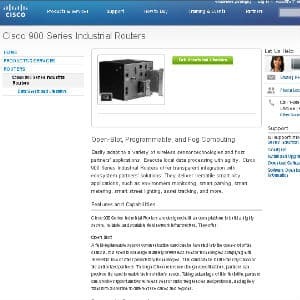 RTInsights: Fog Computing: a New IoT Architecture? - Global market for gateway devices is expected to reach $900M in 2019, up from $500M in 2014, a 12.9% CAGR.